This is an important speech about staying in school that every parent should read. We help write a lot of speeches. But few are as important as this one. 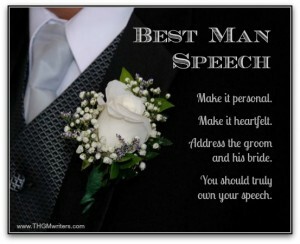 I don’t mean to diminish the importance of Best Man speeches or Maid-of-honor speeches. But this one can turn people’s lives around. 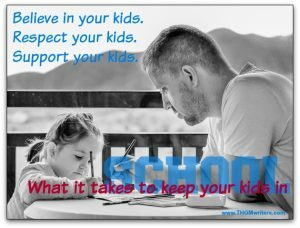 You’ve heard the “stay in school” message for teenagers countless times. This is not a message for teenagers. This is the speech about staying in school that parents should read while their children are still in elementary school. In fact, the earlier the better.